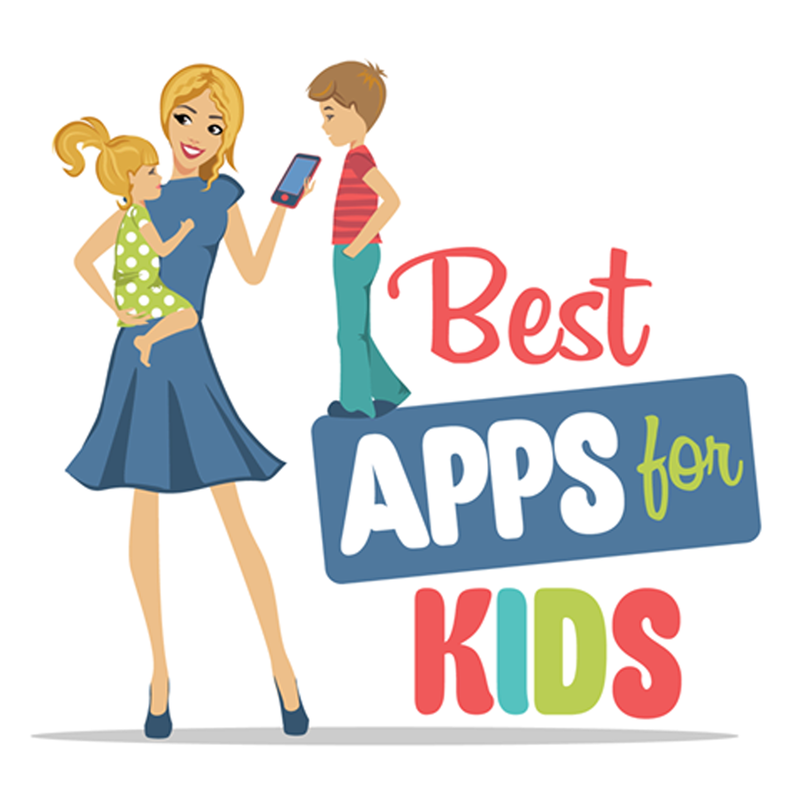 At Little Starship Productions we are developing and producing multi-platform interactive software apps, and video content that helps preschool-age children develop fundamental cognitive skills during early childhood. 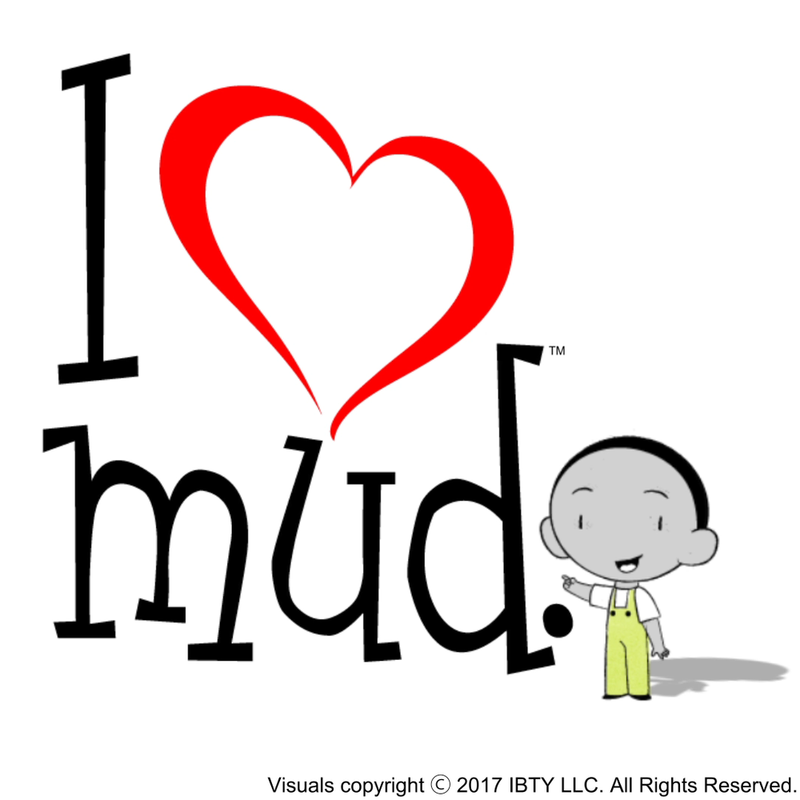 Help Little Starship Productions create Season 1 of the 'I Love Mud' Web series for preschoolers consisting of 20 1-2 minute episodes. Visit our Kickstarter http://bit.ly/2IwUZwN to see the pilot/proof of concept and to participate in production. 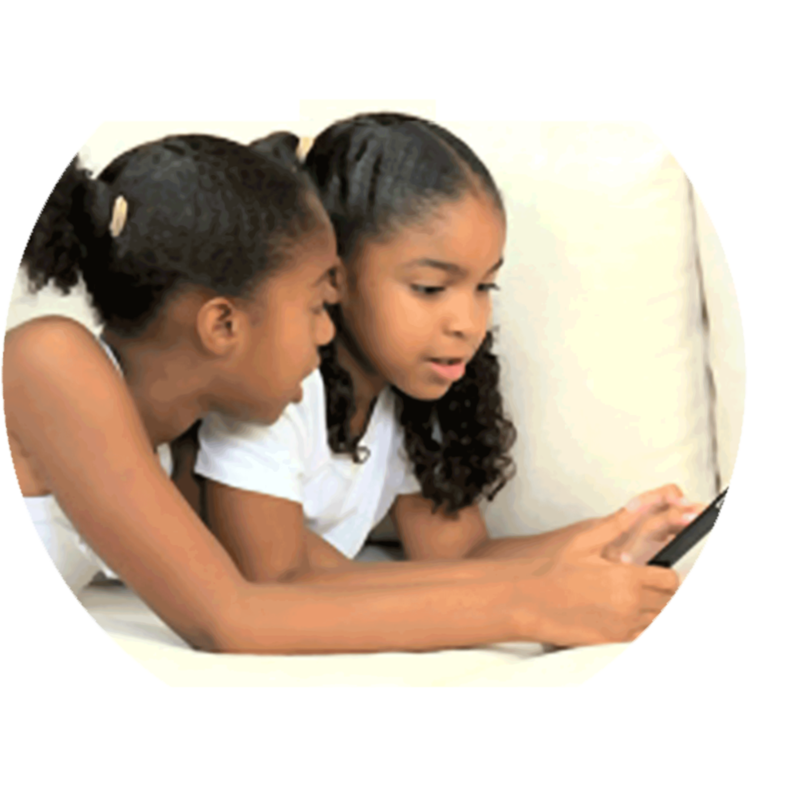 As a parent, caregiver or educator, you may have noticed it has become increasingly difficult to navigate through all the new media content that is readily available for you and your children. Our aim is to provide you with a single recognizable source for safe, engaging, educational multimedia content. We are parents, artists, and educators with over 50 combined years of experience creating interactive multimedia. In addition to creating original content, we are continually searching the Internet for the type content we love, that meets the standards we apply to our work and that we can't wait to share with our children, our families and you. Rest assured; you can trust that when you see the Little Starship logo, what follows will be safe for your children, engaging, educational and fun for you and your family. In addition to creating iOS and Android mobile apps and videos, we are in the process of creating a Website to provide you with a single location to access this quality content for your children that will help stimulate their imagination and foster their love for learning. Visit our site, LittleStarship.net for our latest recommendations for the best interactive content available for preschoolers.